Since we didn't have one last week, let's make this weekly update a bit early since there are just so many things happening right now. Well,the latest Samsung gadgets was just released in NYC and as always, everyone's gone gaga over it. Is it worth your money though? That's the big question. Determination, passion, and a penchant for success that knows no bounds - even the most hectic of schedules couldn’t deter you from keeping your galaxy on track when you have the perfect companion to enable you to reach new heights, and then some. With the new Samsung Galaxy Watch, revel at the ease and comfort of having your tasks presented at the start of your day, and be reminded of your accomplishments by the end of it. 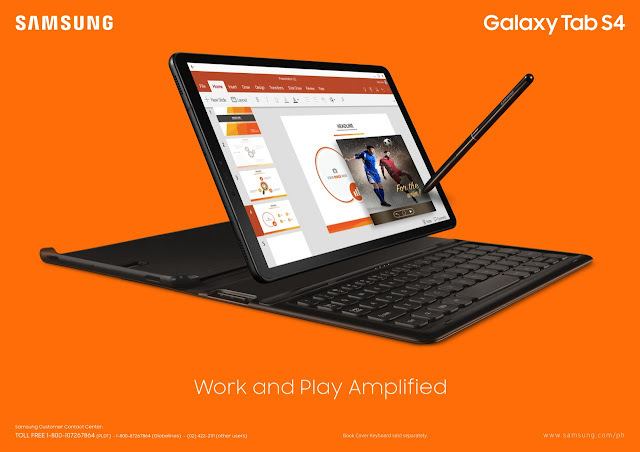 Indulge in its sleek design, connectivity capabilities, and an extensive built in work out selection and stress tracking app that’s in a league of its own. The perfect wrist companion is here, and it’s got your name written all over it. 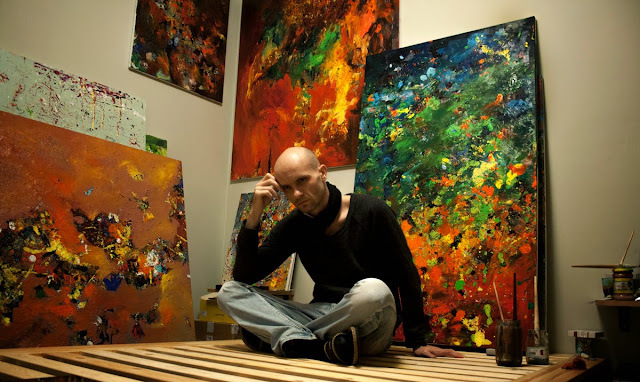 Unparalleled talent, inexorable passion, and a determination that knows no bounds - this is what it means to be truly unstoppable. This is what it means to be limitless. 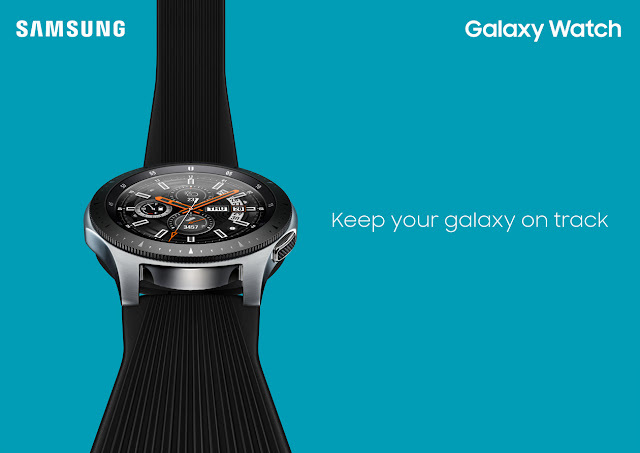 Samsung dares you to go above and beyond the ordinary and to embrace the champion that’s waiting on the wings. Couple your excellence with a device that compliments like no other. 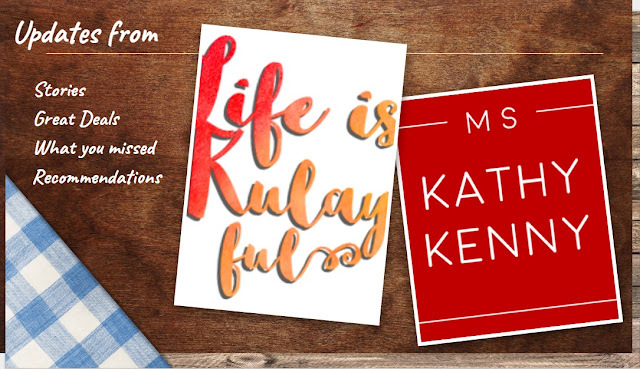 The perfect companion that embodies the qualities we all aspire to achieve - powerful, bold, and unstoppable - isn’t as far away as you’d think. 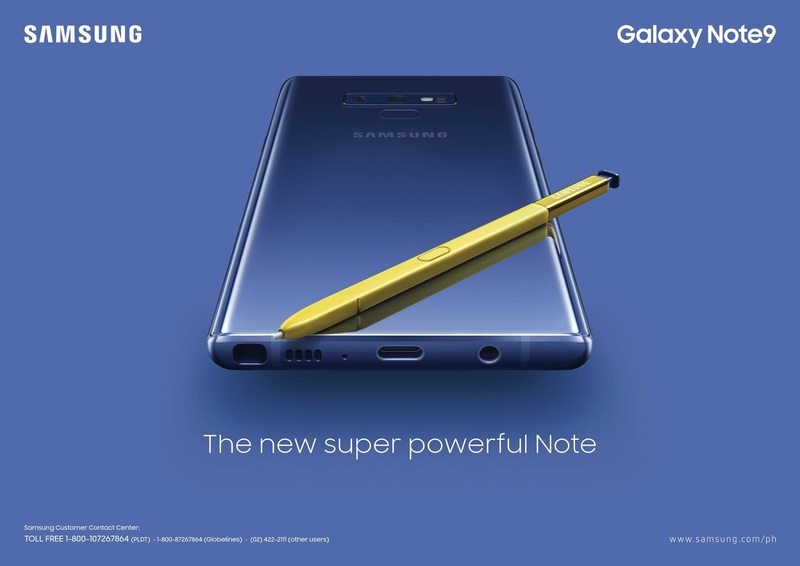 With the Samsung Galaxy Note 9, allow yourself to experience world-class elegance and sophistication inside a sleek device that’s guaranteed to have you enjoy every aspect of its work/life balance features it prides itself in. Choose excellence, choose the powerful phone for powerful people. ASUS Philippines announces the availability of the ASUS ZenBook Pro 15 UX580, the company’s latest offer in its ZenBook line of premium notebooks. 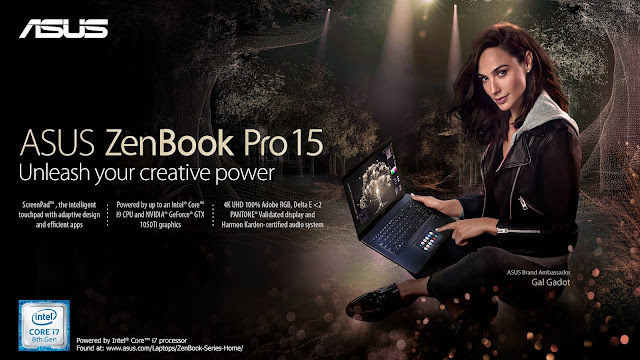 End-users can now unleash their creative power with the ZenBook Pro 15, a sleek, high-performance laptop featuring a futuristic ScreenPad that combines a high-resolution auxiliary touchscreen with a traditional touchpad, changing the way users work with a laptop. The ASUS ZenBook Pro 15 starts at Php 109,995 and will be initially available in all ASUS authorized resellers in Cyberzone Mall of Asia, Megamall and North EDSA with a wider availability nationwide by August. 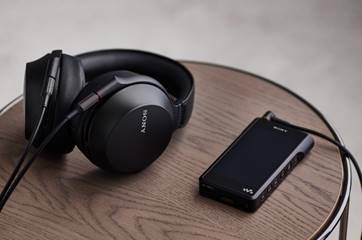 Sony unveils today their latest premium headphones, the MDR-Z7M2, evolving “Sony Sound”, it inherits MDR-Z1R’s technology from the Signature Series such as the Fibonacci-patterned grill and a Φ4.4mm balanced connection cable in the box. Along with Sony’s new in-ear stage monitor headphones evolve your play with accurate sound that enables you to monitor even raw emotion and musical nuances. The IER-M9 and IER-M7 will be available in selected Asia Pacific countries from August 2018. The MDR-Z7M2 will be available in selected Asia Pacific countries from September 2018. 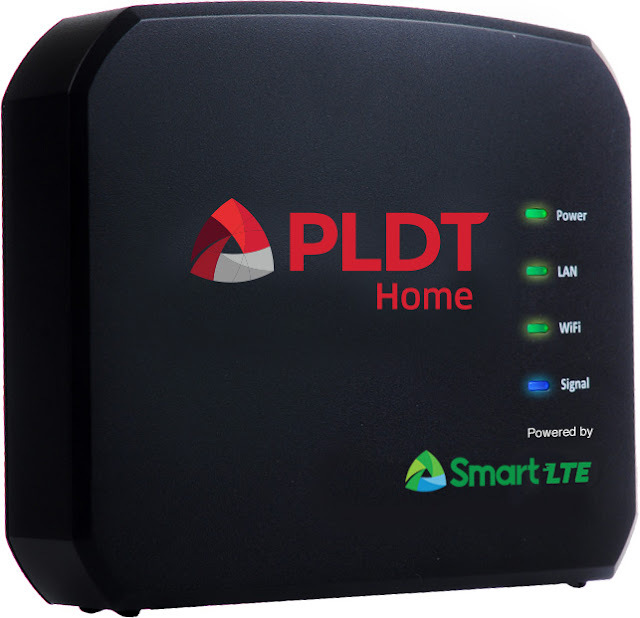 The PLDT Home Prepaid WiFi is a plug and play device that instantly connects you to the Internet. Once plugged into a power source, it can simultaneously connect up to 5 WiFi-ready devices, such as a smartphone, tablet, or laptop, to high-speed Internet. Unlike the regular Pocket WiFi which is meant for users on the go, the PLDT Home Prepaid WiFi is specially designed for home use as it utilizes the LTE 700MHZ band, a low frequency that easily penetrates houses and buildings. This way, the PLDT Home Prepaid WiFi is able to deliver high-speed Internet indoors – whether in the living room, kitchen, or bedroom. Argomall is the first ever on-demand online shop in the Philippines. Shoppers in the Philippines can now enjoy grocery shopping through their mobile phones and have them delivered straight to their doorsteps with just a few swipes and clicks. Shopee, the leading e-commerce platform in Southeast Asia and Taiwan, officially launches Shopee Mart to provide users with a hassle-free and convenient online grocery shopping experience. Users can now easily shop for all their household needs from popular brands including Nestle, Unilever, Lysol, Coca-Cola, Nivea, Colgate, Pampers, Garnier, Mamypoko, Olay, and many more. 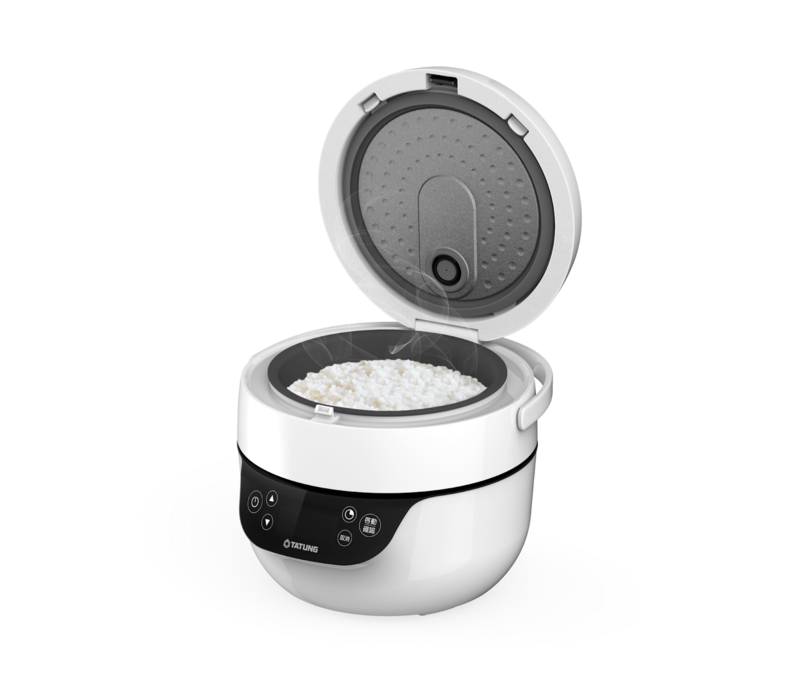 Running daily errands has never been this easy!